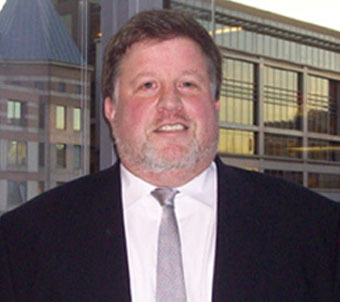 Stuart Rennert is a principal in the Washington, DC office of McKool Smith. Stuart has extensive experience in False Claims Act litigation, financial fraud cases, the RICO statute, white collar criminal defense, corporate compliance, and defending companies and individuals involved in criminal and administrative investigations. Prior to joining the firm, Stuart led a group of prosecution lawyers in United States v. Philip Morris, et al., the federal government's RICO enforcement action against the cigarette industry. Stuart also has substantial experience in complex civil litigation, patent litigation, and First Amendment litigation. Lead counsel for the relators in U.S. ex rel. Washington and Mahoney v. EDMC. The intervened case resulted in the largest settlement ever paid by an educational institution under the False Claims Act. Led a team of lawyers in prosecuting massive healthcare qui tam litigation against a large acute hospital chain. As a result of those efforts, a substantial award was recovered on behalf of the United States in the litigation and relators received an unprecedented share of the recovery. "McKool Launches Whistleblower Practice With 4 New Attys"
"McKool Hires Day Pitney Partners to Launch Whistle-blower Practice"